Sebastien Ogier has won the First stage of The 2013 Monte Carlo Rally. It is the first stage VW have competed on in the WRC and on that stage Ogier took VolksWagens first WRC stage win. 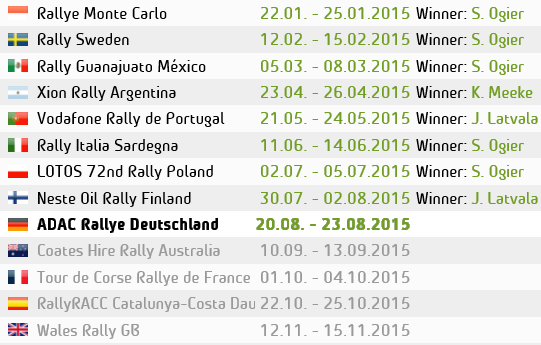 Showing that the Polo R WRC is right on the pace at the start of their Rallt campaign.